A three-day course exploring how to create real value differentiation in an industry which has become increasingly commoditised. Banking is changing rapidly due to issues such as the drive to digital; increased regulation; margin compression; increased competition and especially the changing demands of customers. This 3-day programme addresses these challenges and shares data on trends from within the African (and elsewhere) banking sector as well as the non-banking sector for best practice learning. Banks need to differentiate their offerings in order to grow revenue, increase loyalty and reduce costs. Understanding what customers want and responding pro-actively presents banks with a growth opportunity, providing they have created the appropriate culture to deliver performance excellence through understanding the experience required by customers. 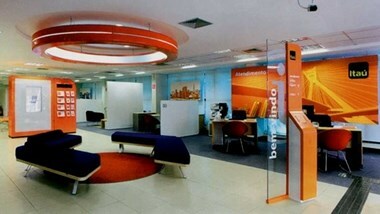 This programme includes our unique “customer experience store tour” which helps to benchmark performance delivery against non-bank organisations.